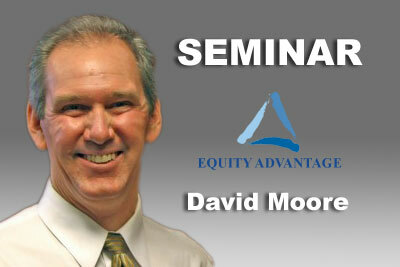 When losses become gains in 1031 exchange short sales and foreclosures – what you need to know . Attend Wednesday, May 23rd, 2012, 10:00 am – 12:00 pm at Equity Advantage, Lincoln Center, Building 3, 10220 SW Greenburg Road, Suite 111, Portland, OR 97223. Agents and Clients Welcome… EQUITY ADVANTAGE is an Oregon and Washington Real Estate Agency approved provider of Continuing Education for 2012.